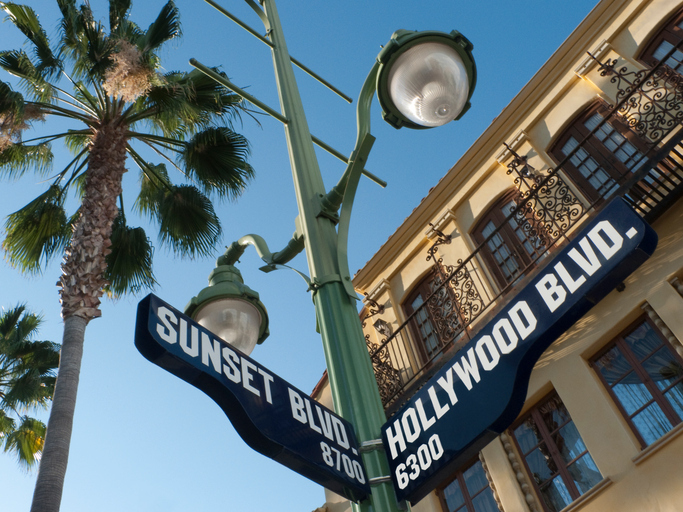 Sunset Strip – Hollywood Hills West is a coveted area for new residents, many of who are celebrities, athletes and affluent individuals. Prime real estate is bountiful with modern and classic styled homes with cutting-edge architectural designs. With spectacular views of Los Angeles County.